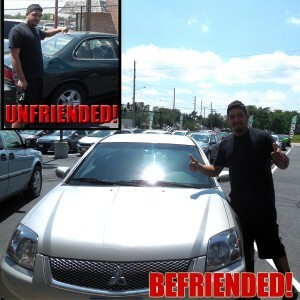 The Unfriend Your Old Car Event at Super Car Guys has led to some epic unfriendings and even more epic new friends made! We’re excited for our customers to embark on their journeys with their nicer, newer rides! 0 comment(s) so far on Old Cars–Unfriended!